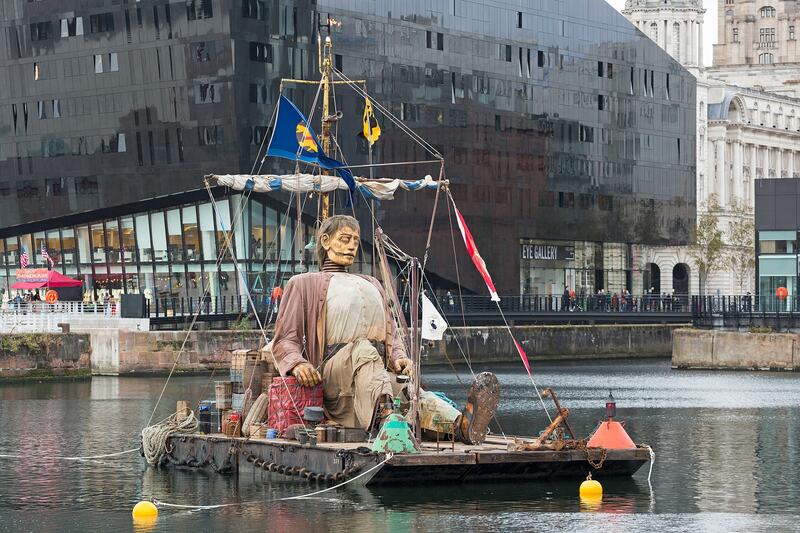 Strange things happen when Giants come to visit! 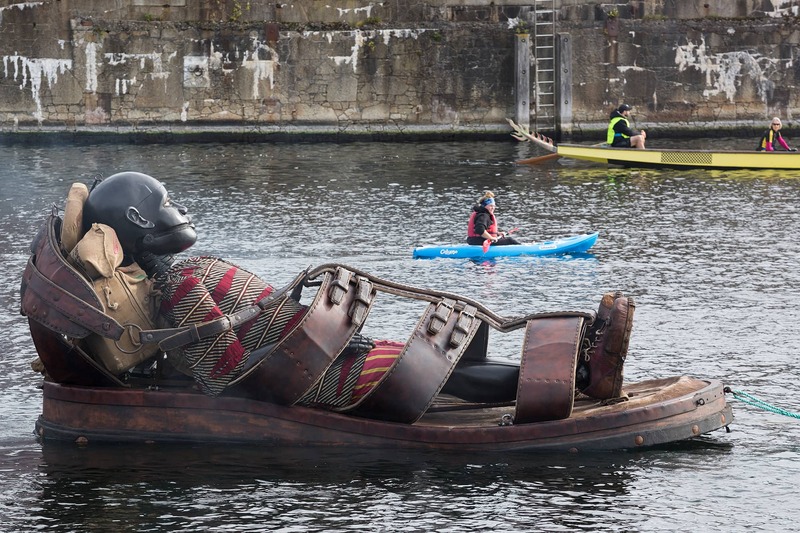 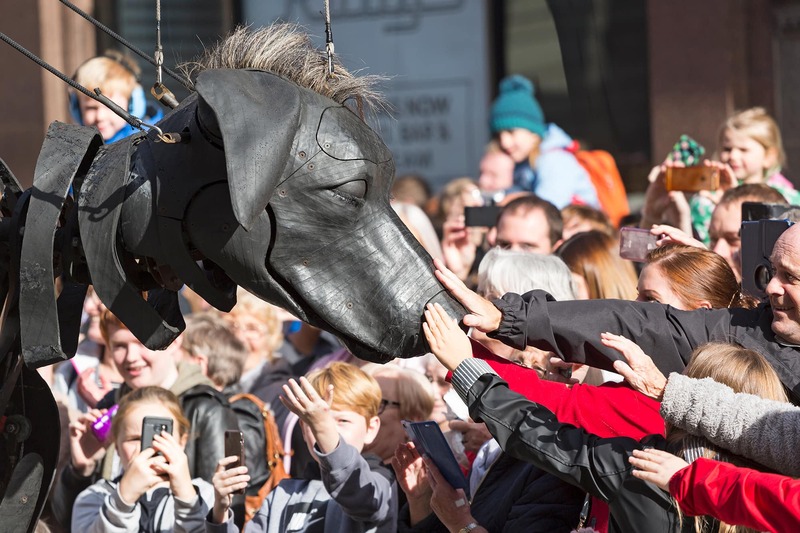 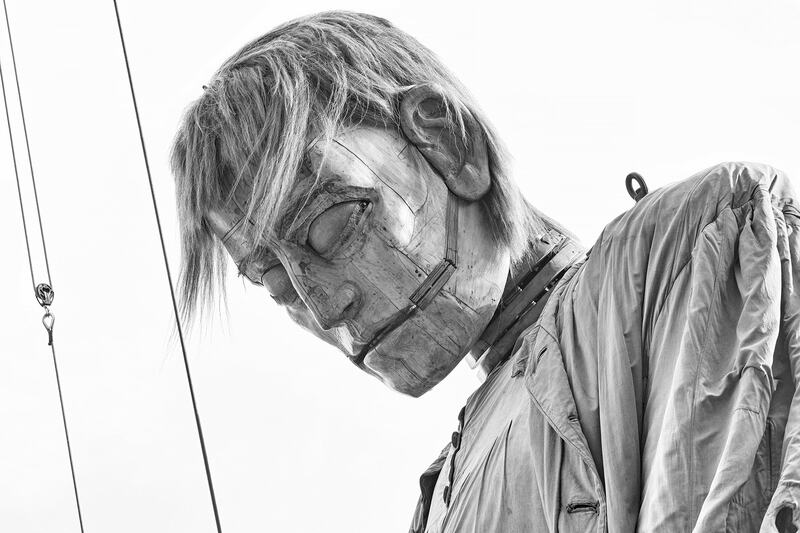 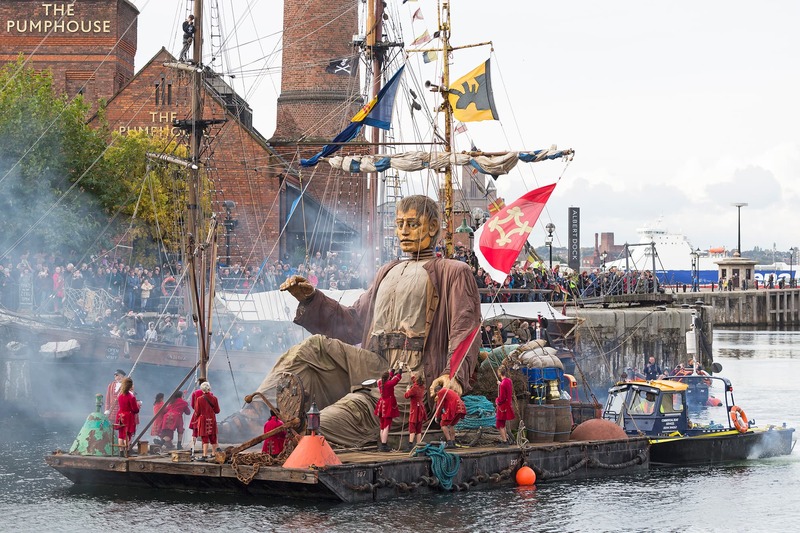 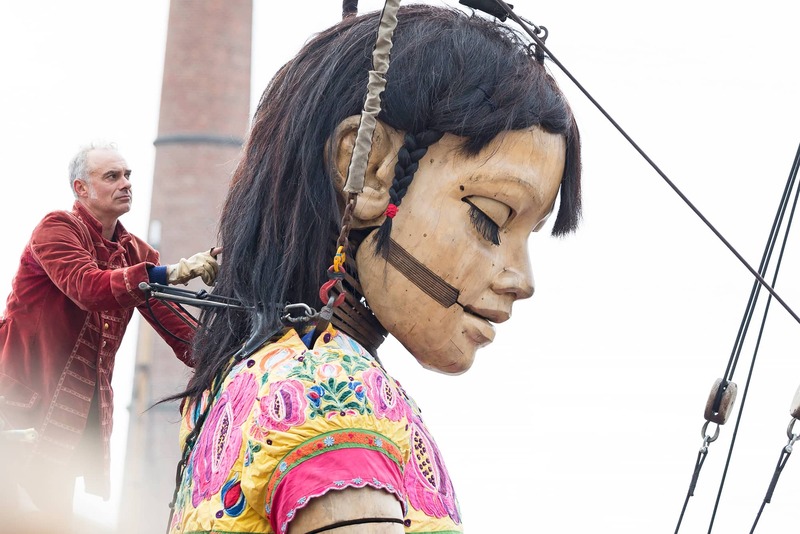 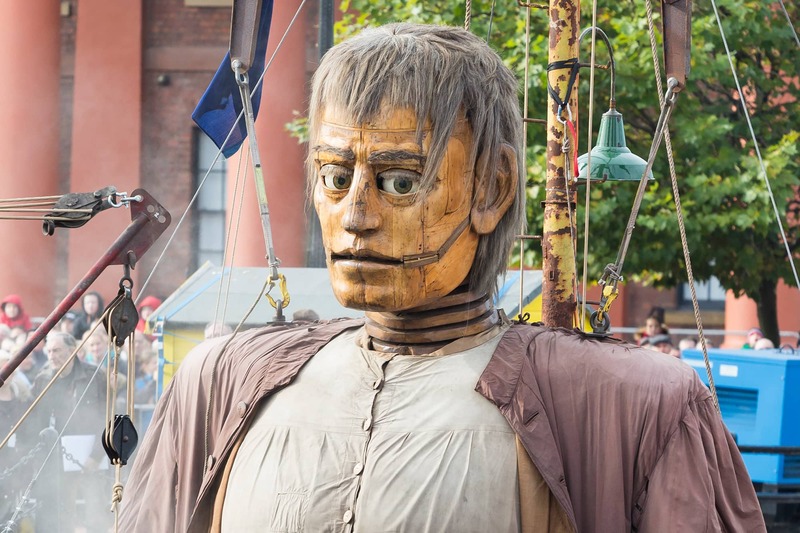 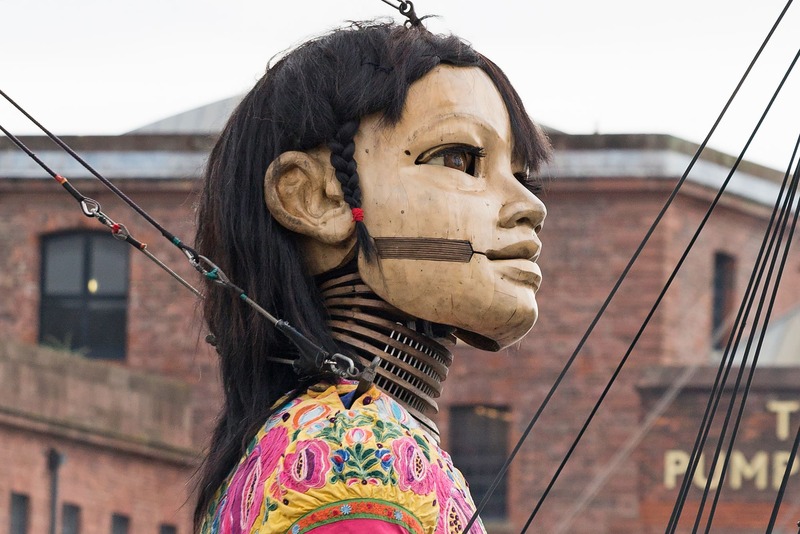 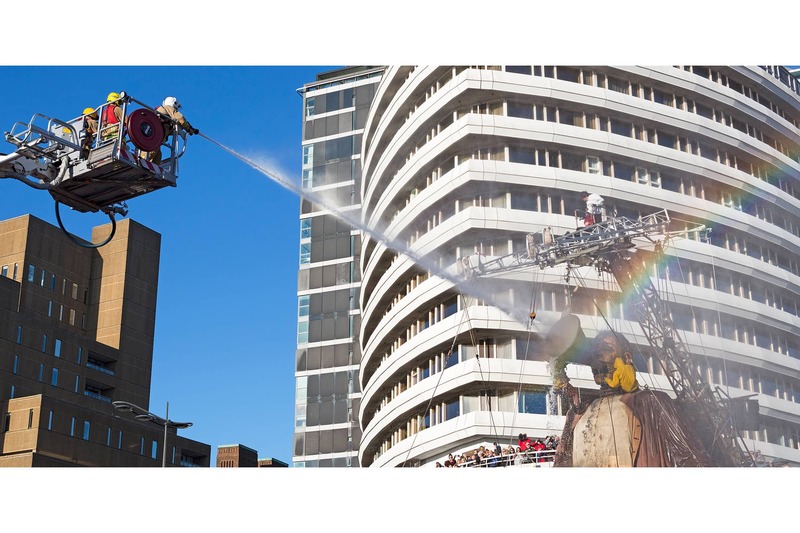 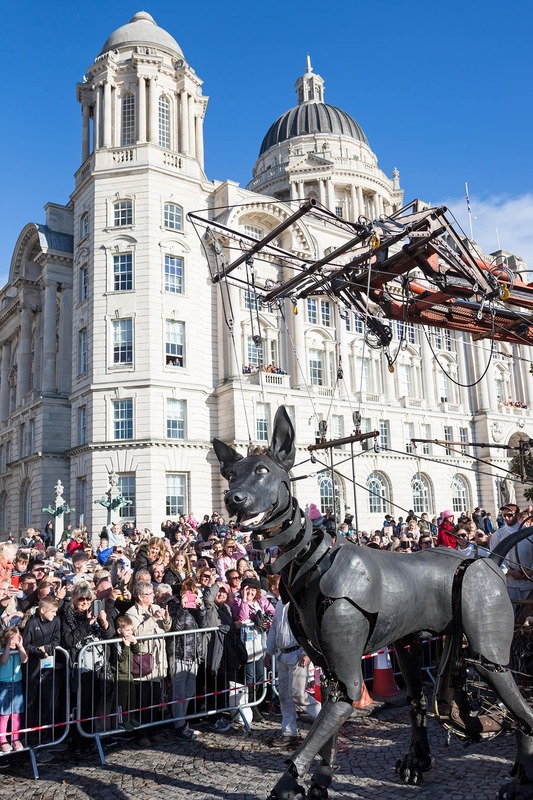 October 2018 saw the return of French street theatre company, Royal de Luxe, to the streets of Liverpool. 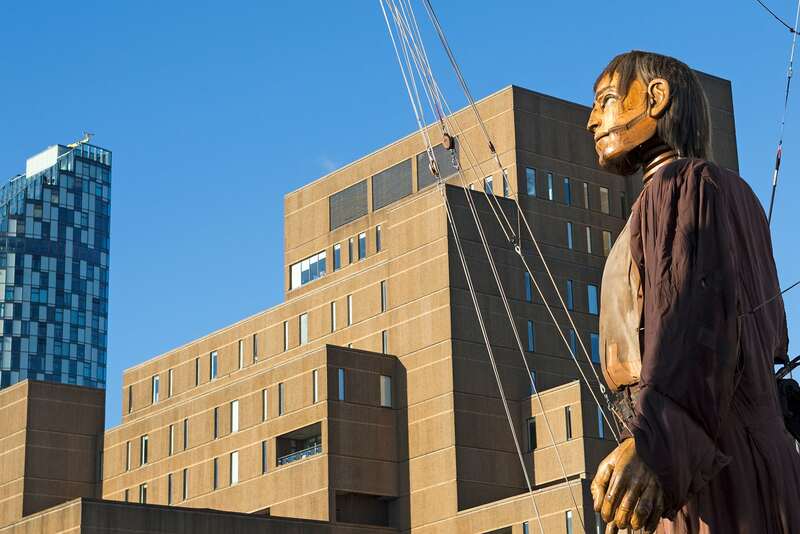 This was the third and final visit in a giant trilogy that has captured the hearts and minds of a city. 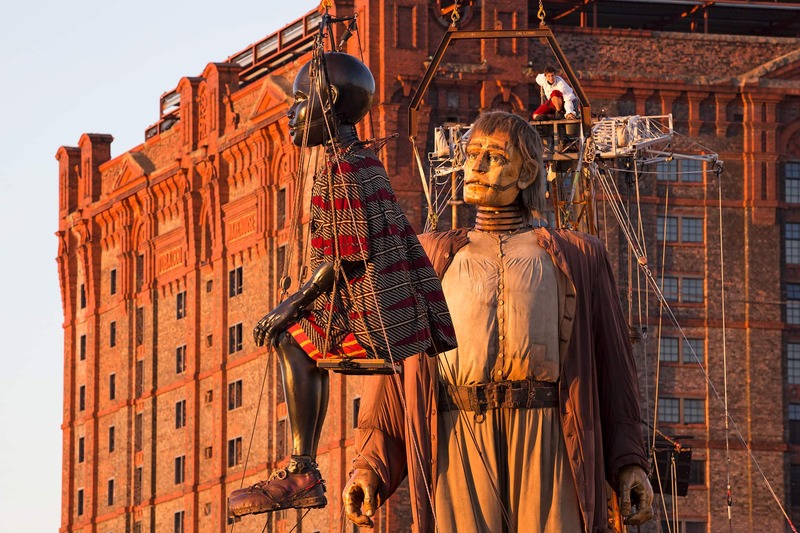 Chapters I and II of this Giant Spectacular told the tale of events long past (100yrs since the sinking of the Titanic and the outbreak of World War One). 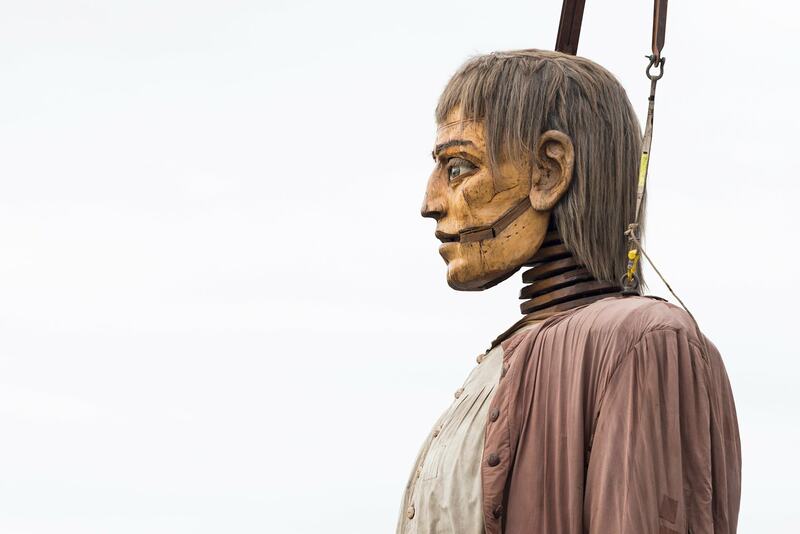 Fittingly, the final part of our Giants’ story focused on the future. 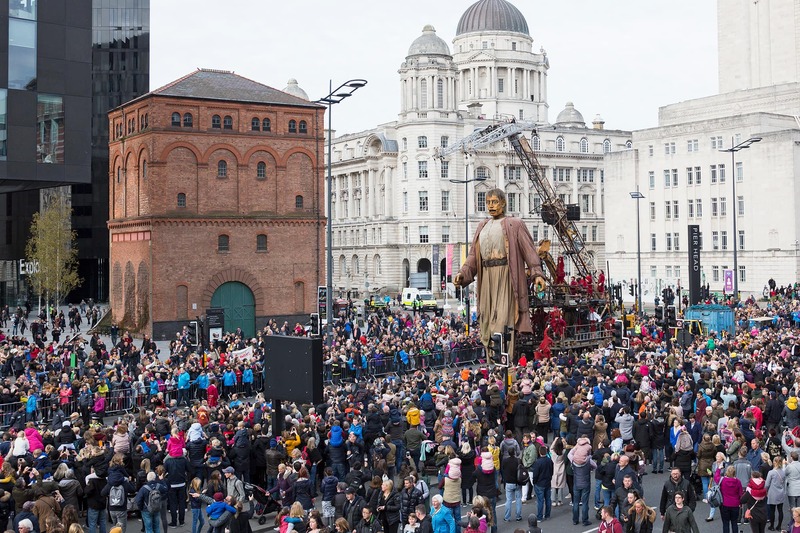 Reaching out to the children of Merseyside, Liverpool’s Dream aimed to inspire young minds. 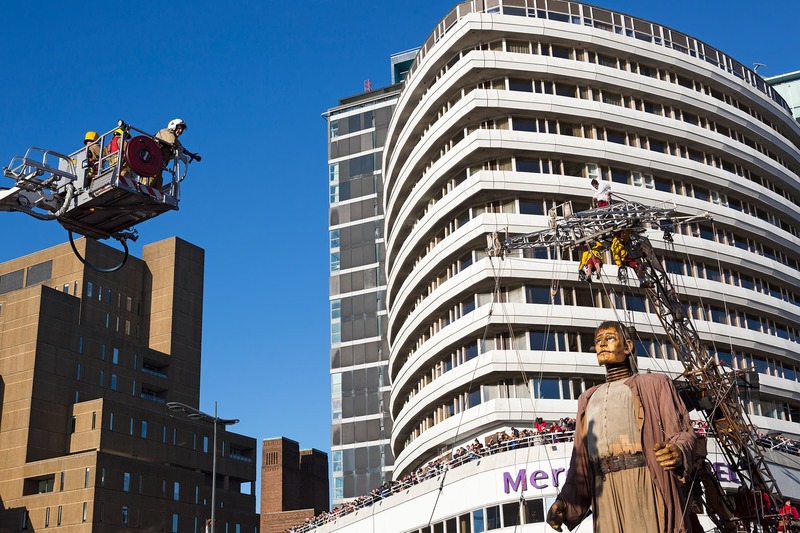 The event certainly brought joy and wonder to an estimated 1.3 million spectators. 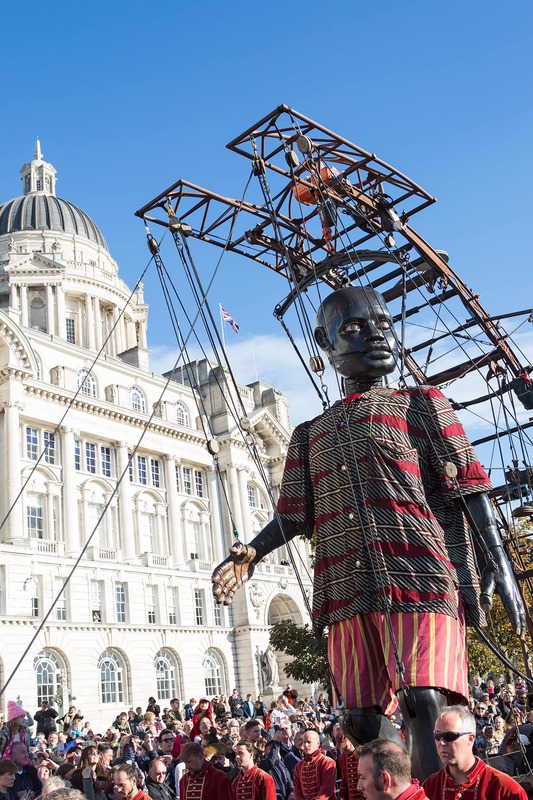 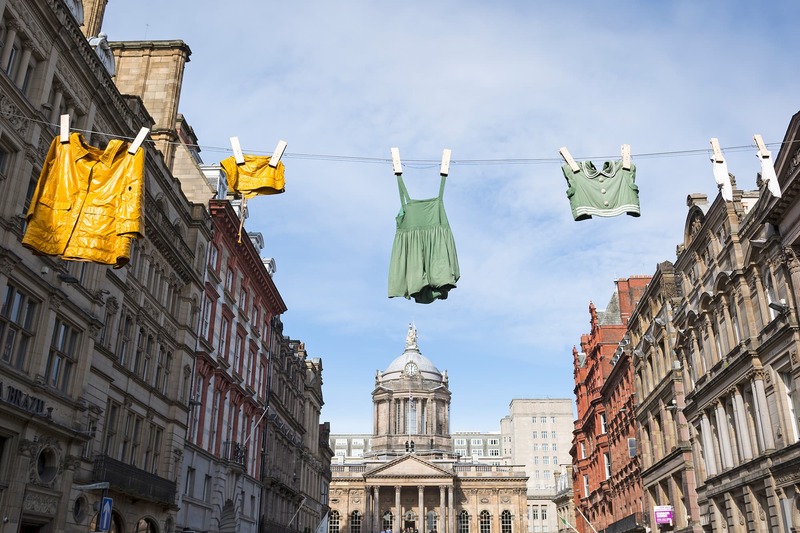 Liverpool is known for celebrating art, creativity and culture – and long may that continue – there are some big shoes left to fill! 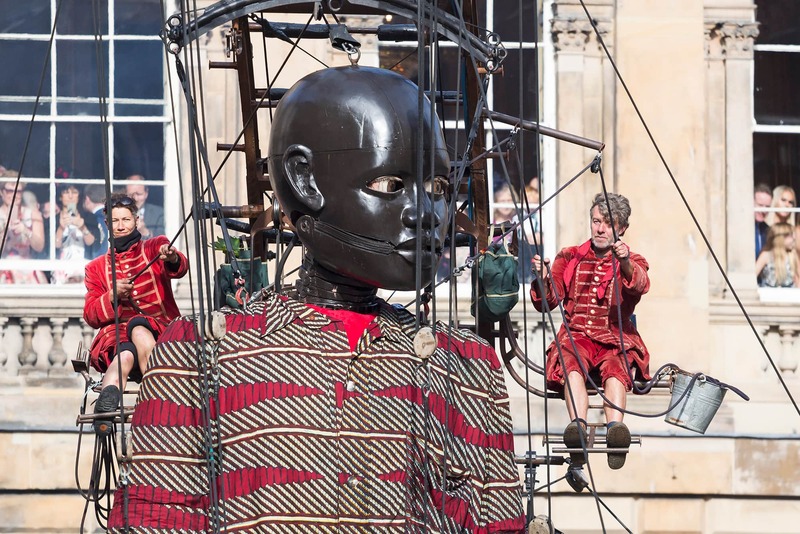 Click on the images below for a closer look at this amazing event. 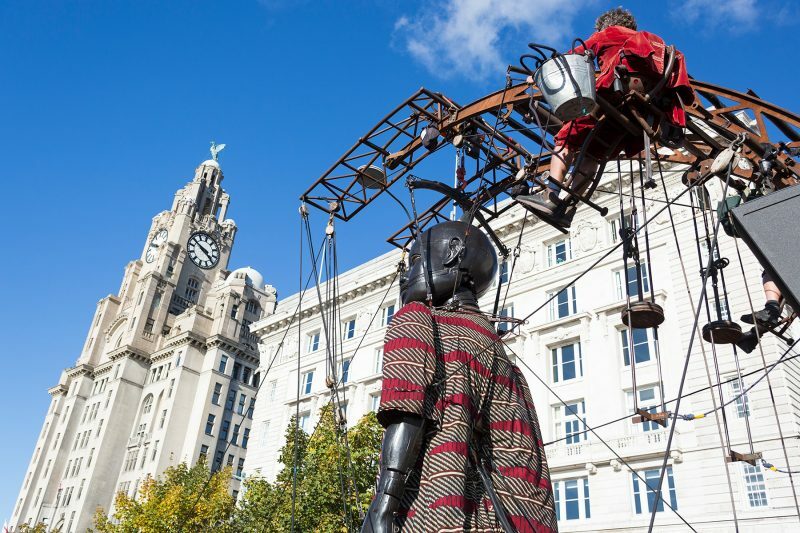 Click on the links below to see what the Giants got up to on their previous adventures in Liverpool.